One of the best things about diamond blades is that there are so many variations, you’re guaranteed to find something suited for you in every circumstance. One of the worst things about diamond blades is that there are so many variations, you’re guaranteed to become overwhelmed trying to find the right vendor to buy your blades from. What then, in turn, becomes increasingly more difficult, is trying to take those blades you’ve found and sell them to your customers. An obvious point is making sure you're buying good quality blades. If you're not sure how to tell, check out our post on What Really Makes a Great Diamond Blade. It’s almost impossible to argue with the fact that the diamond blade industry is hugely oversaturated. There are so many different vendors out there trying to make a little money that it becomes overwhelming to determine what’s authentic and what’s a scam. Then trying to convince a contractor to buy those blades from you can be even tougher. 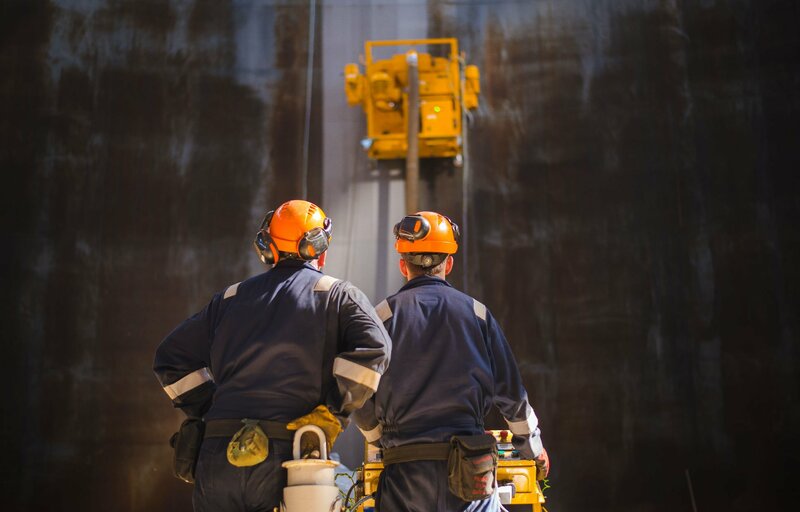 For these reasons, we’ve taken the time to highlight 3 key ways you can continue to sell diamond blades in a saturated market. 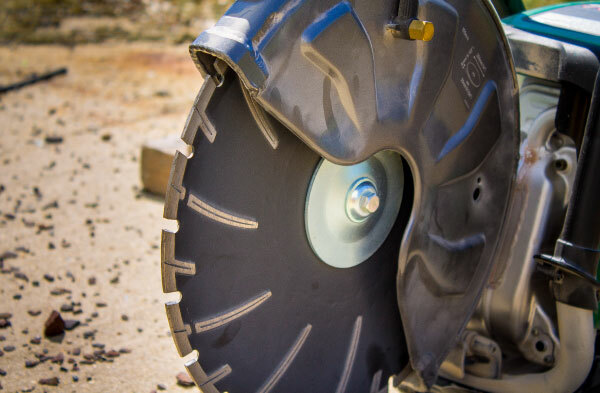 It’s important to note that to successfully sell more diamond blades, it is essential to have a vendor that has a great product you can build off of. If you’ve rushed the process of finding the right manufacturer (or are getting tired of the one you’re currently using), it could be hugely beneficial to go back to the drawing board and find someone who can offer you all of these features that is going to make it possible to sell more blades in an over-saturated market. If you can find the vendor that has the best combination of these options, you’ll be well on your way to selling more blades. this article, understand that customer service is going to set you apart from your competitors if you can do it right. And how do you provide exceptional customer service? Finding a vendor who offers satisfaction guaranteed on every item, who ships same-day with orders in by 3 o’clock, a vendor who will private label at no additional cost, has a wide selection of quality levels and applications to suit any need. Imagine this: you’re a contractor who has just purchased a large shipment of blades from a dealer that found you over the phone. You’ve got very little information about their company or history, but the price they offered you on a large quantity of blades was nearly unbeatable. When that shipment comes in and you begin putting those blades to use, the quality of the blade seems to be significantly worse than what you expected. Before you know it, you’re burning through blades faster than you realized and it’s not performing as promised. Trying to get a hold of this vendor now is impossible. They won’t offer you any sort of refund, and you’re out all the money you just spent on a set of blades that are, in essence, useless. This is where true customer service comes in. Whether or not a particular blade vendor can match another’s at the exact price point, the retailer with better customer service is going to be there when things go wrong (whether the contractor ordered the wrong blade or is having issues getting it to work). This alone, in most circumstances, proves to be of value far more than the price difference between the cheaper blade vendor. The third key tip to selling more blades is making it literally as easy as possible for your customers to do so. Engraving your blades with your company name and phone number is a feature that is worth investing in when it comes to your blades. When a guy is out on the job site now and needs to get a new stack of blades, he checks out the side of the blade he’s been using and calls in a new order. This makes it easier than ever to put more money in your hand by making the process as easy as possible on him. Trying to sell blades in this day and age is a difficult thing. We totally understand. But it’s not impossible. And if you can accomplish these three tips when trying to market your business or your blades, you’re going to put yourself significantly farther ahead than your competition. At the end of the day, what’s going to keep customers returning is excellent customer service that is built upon a solid manufacturer and making it as easy as possible for your customers. In reality, nothing can beat this combination.